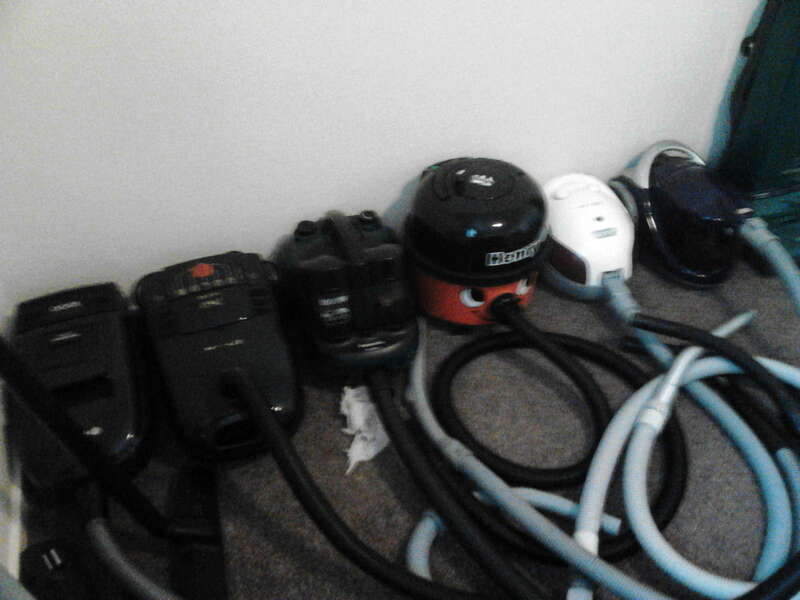 How has nobody asked him about collecting vacuum cleaners?! That ****'s gold! Seriously due, wut's up wi' dat? I don't think it's fair to lump all music post 1990 in as "modern music" and say it all sounds the same. I could say the same about 40s/50s music, but I'm well aware that though there are artistes (and many of them) that I can't stand from those eras, there are equally many many more, some working in different genres (jazz, blues, swing, whatever) who are widely regarded as giants in their field, and I wouldn't dream of dismissing them all with such a casual comment. I can respect your love for the oldies. Simpler times, simpler music. All good music has it's merit though, regardless of it's era. I bet we could find you some post-1990 music that you would like. Maybe make a thread out of it. Not simpler times or simpler music, just different. I do agree that there's good music from every era though. Just the style of it, for example, I'm listening to Elvis' "If I Can Dream" on the aforementioned cassette and it is pure delight to hear. Modern music just irritates me and doesn't have the talent that I love so much from the oldies. The style of what? All music released before 1990? Not all music of course, but the Rock 'n Roll mainly. What do I hate about today's music ? Just everything to be honest. The backing instrumentals, the style of singing, the actual voices, it all just doesn't appeal to me. As for my Vacuum Cleaner collecting, I don't know "wut's up wi' dat" (sic), but it is a known hobby. Just check VacuumLand, a forum dedicated to the hobby which has many members and is active every day. And pictures of said collection. Mock it all you like, but I couldn't give a toss. But why vacuums, and not stamps, or exotic fish, or old toe nail clippings? What exactly is thrilling about vacuum cleaners? 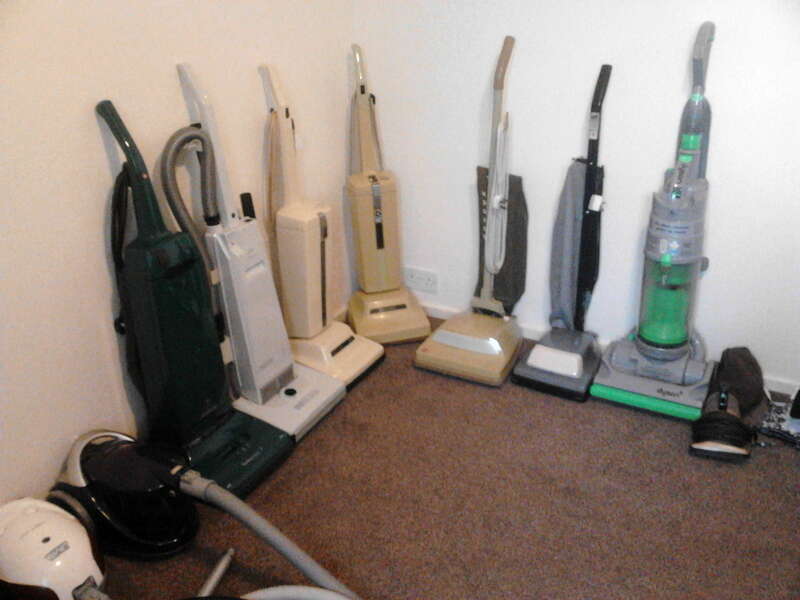 I'm not trying to make fun of you, it's just that I never imagined that there might be people who collect vacuum cleaners. What use are stamps, exotic fish or my old toe nail clippings ? 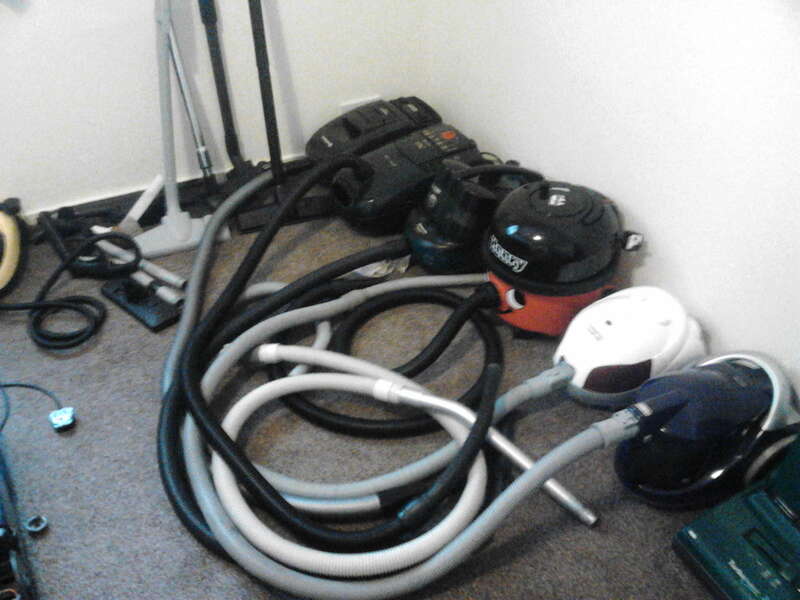 At least I can USE my Vacuum Cleaners.